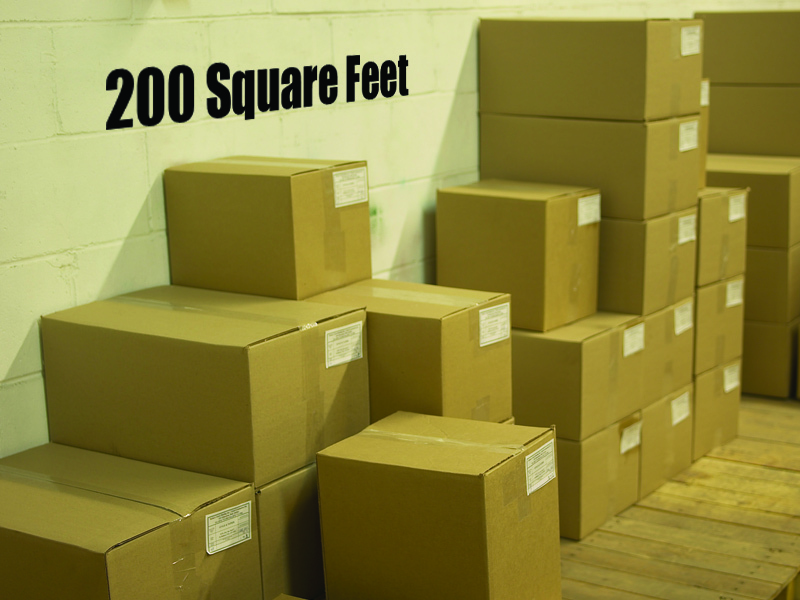 Your Muskegon self storage location with the most secure, cost effective, and easy to rent space in Western Michigan. 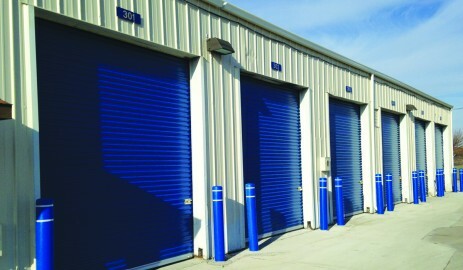 New Storage Units Are NOW OPEN! 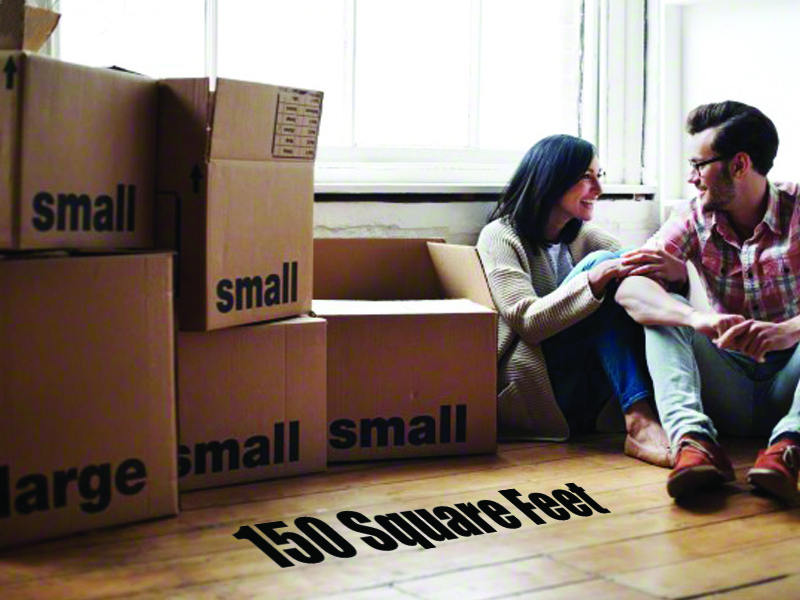 We have new buildings available just around the corner at 1054 W. Sherman Blvd., so if we don't currently have anything available here, please go to www.ShermanSelfStorage.com to rent your unit today!! We currently have all sizes available at the Sherman location. 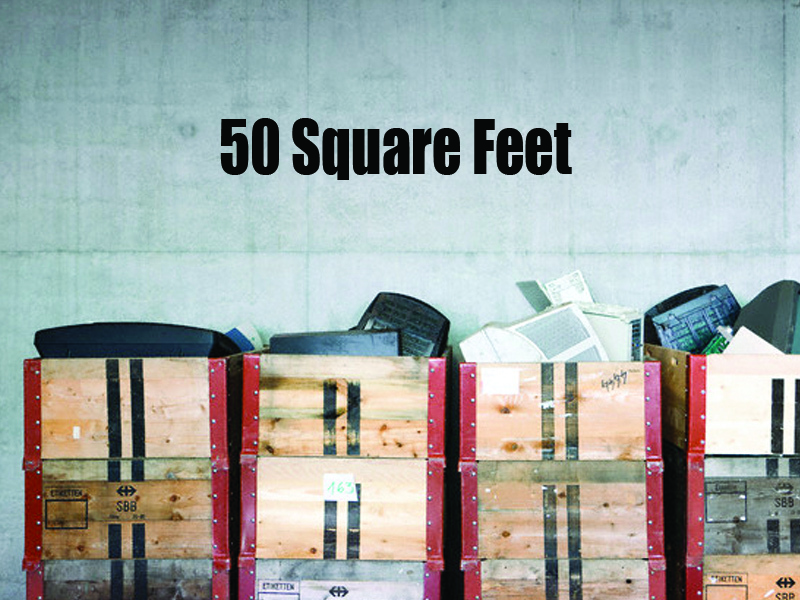 Size: 50 sqft $54.00 / mo. 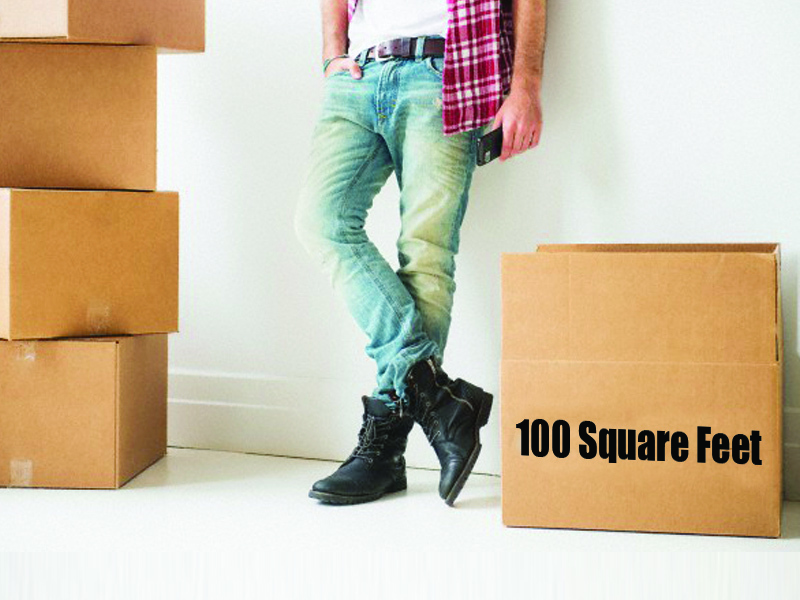 Size: 100 sqft $79.00 / mo. Size: 150 sqft $94.00 / mo. Our facility is fully fenced with an automatic, pin activated, gate. We don’t give out the pin number to access the gate until somebody rents a unit. Then you will get an instant e-mail with a unique pin that only you know. Please save the e-mail in case you forget the pin number. You will need the pin to enter and exit the facility. 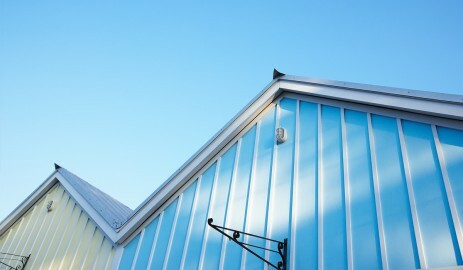 Renting at Barclay Self Storage is super simple. Select the size, unit, make payment, and you will have access in minutes. RENT NOW!